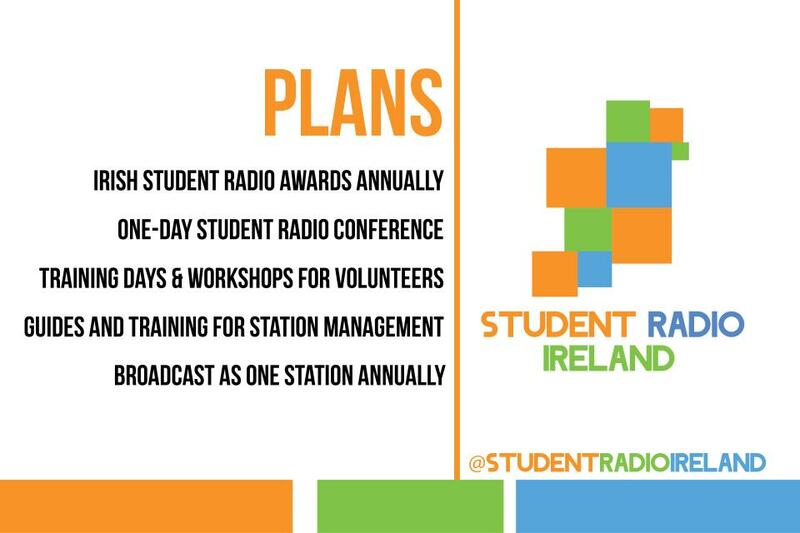 Russell James Alford, former DCUfm Deputy Station Manager, has set up a not-for-profit organisation, called Student Radio Ireland. 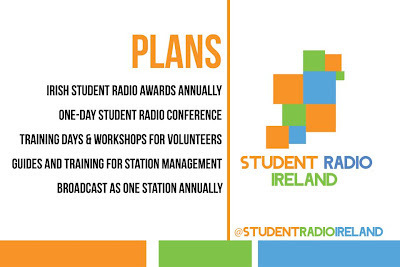 It's just getting started now, and there's big plans, including a yearly student radio awards, which sounds brilliant! Took this from the Student Radio Ireland Facebook page. 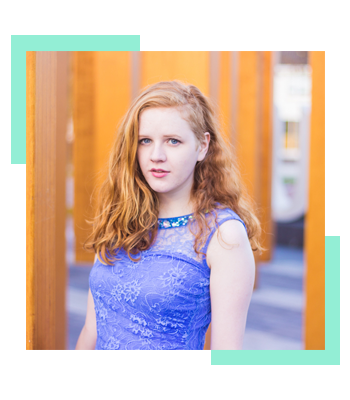 At the moment I don't know a heap of information about Student Radio Ireland, but I am sure I'll learn more about it when I start back at DCU in the new semester. What I do know is that it needs more publicity to take off, so take a second to like the page on Facebook and follow the Twitter page.